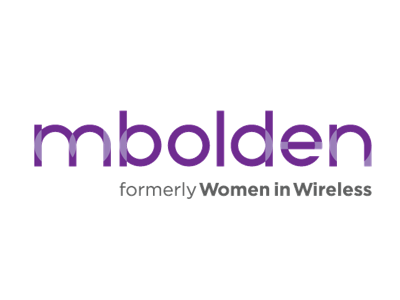 Tuesday 7th May 2019, 5.45pm – 8.45pm at Baker McKenzie, 100 New Bridge Street, London, EC4V 6JA. 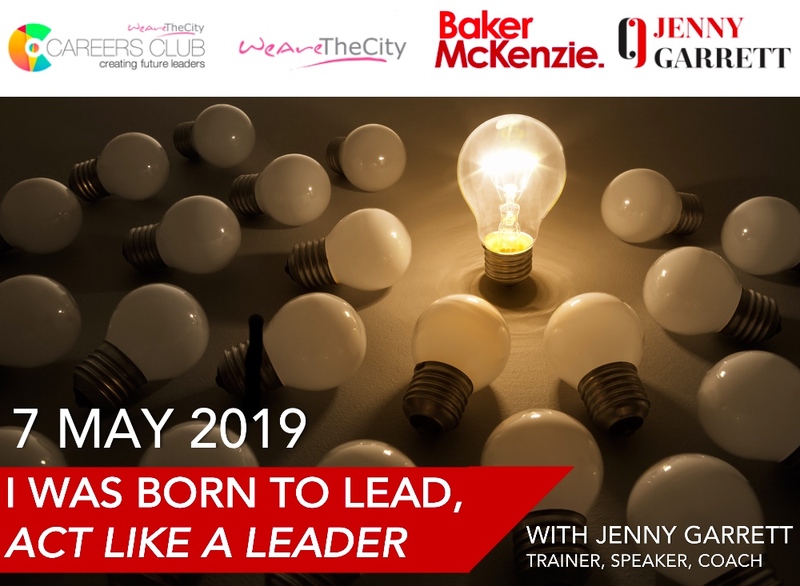 Careers Club & WeAreTheCity would like to invite you to join them for an evening of learning and networking, I was born to Lead: Act like a Leader with Jenny Garrett, Trainer, Speaker, Coach. Whether you are currently leading a team, or are aspiring to leadership, your leadership qualities are worth nurturing. These qualities will enable you to get the most from yourself and nurture leadership qualities in others, so that you can be the best leader that you can be in your own context. So often when we receive constructive feedback that is focused on improving our leadership qualities, but no one tells you how to develop them. You are expected to muddle through or just know. This can be frustrating, demotivating and disheartening. 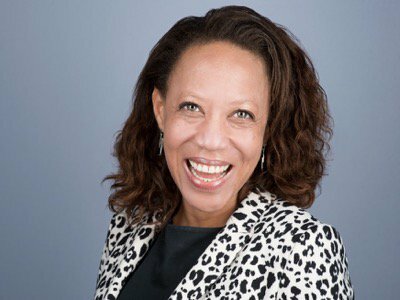 In this interactive session Jenny Garrett, Award winning coach and leadership trainer, will share not only the what, but also the how of leadership, so that you can embody the leader in you. 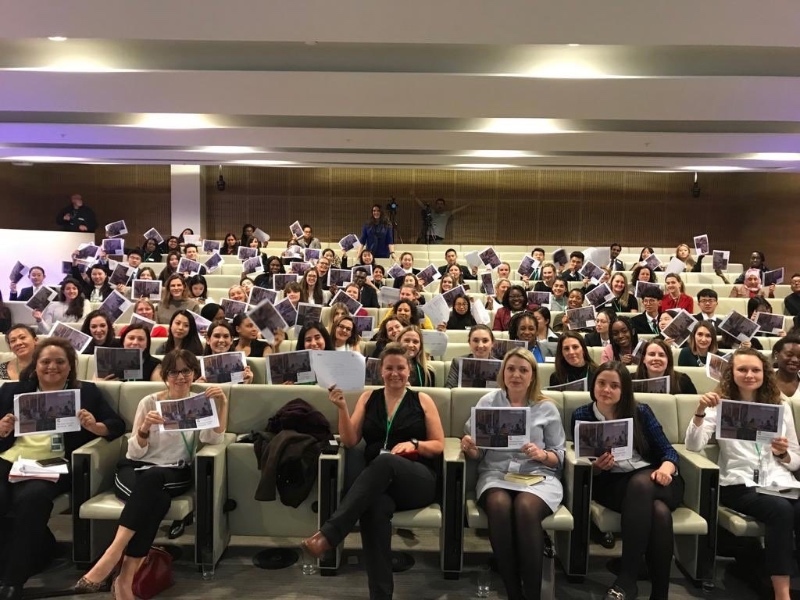 This session is free for individual Careers Club members, corporate members of Careers Club and WATC Rising Star and TechWomen winners.